“For us, as seniors, this is a way that we can age in place with others who are the same as us,” said Lynne Markell, chair of Convivium Co-housing for Seniors in Ottawa. Markell’s organization — which consists of about 25 members — sent a letter to builders and developers this past weekend to solicit requests of interest in constructing their complex in the city’s core. “We want somebody to come forward with ideas that involve land, architecture, design capacity and also construction capacity,” said Markell. ​In most co-housing situations, residents own their own apartments, duplexes, or detached houses, that are constructed around a common space with shared amenities. 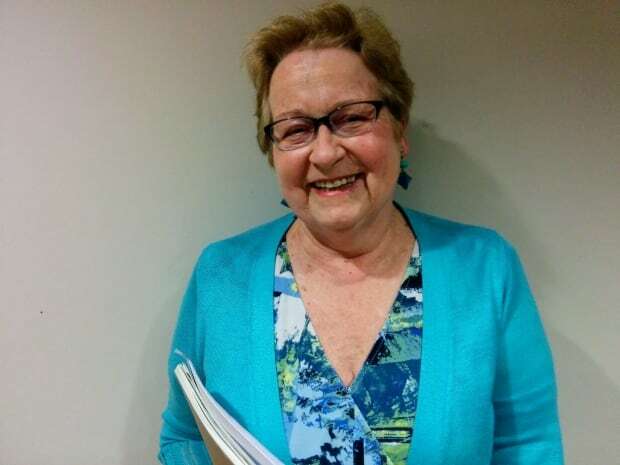 Markell said the idea of being part of a co-housing community appealed to her because it fosters social activity and interaction, which can be difficult for seniors living alone. “I want to be with others who are like minded,” she said. Markell also believes living near others has health benefits for seniors. “We can help each other for free as good neighbours,” she said. “We can also arrange for things that we really want like exercise, or yoga, or courses, or even bringing in some health services,” Markell added. The cost of owning a co-housing apartment will be similar to that of a newly built condominium said Markell. “We have to self-finance this,” she said. Convivium hosted a talk on the topic of seniors and co-housing at the main Ottawa Public Library on Monday night. About 80 people attended, including half a dozen other co-housing groups in the capital region. 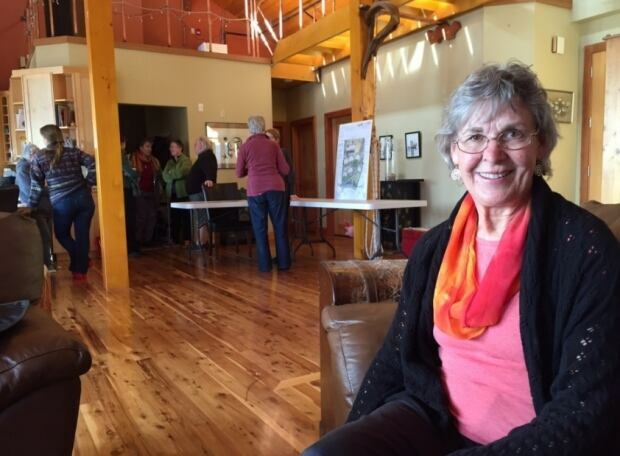 The keynote speaker was Margaret Critchlow, the director of the Canadian Senior Co-housing Society and one of the founding members of Harbourside — Canada’s second co-housing community for seniors — in Sooke, B.C., just outside of Victoria. “It’s a really good way to avoid social isolation,” said Critchlow.